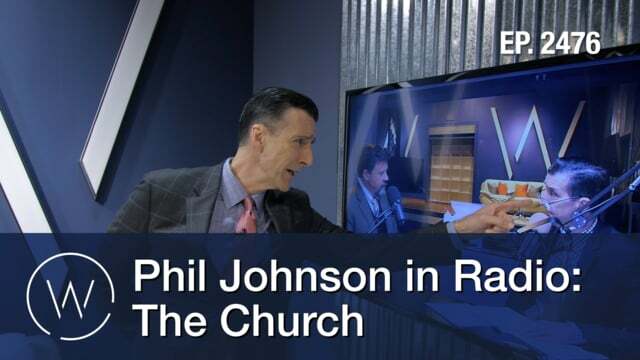 Segment 1 (00:00) – Todd and Phil go over an article by John MacArthur highlighting the signs of watered-down preaching. 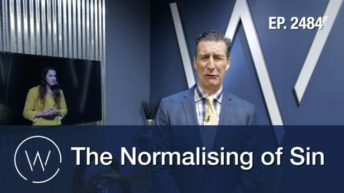 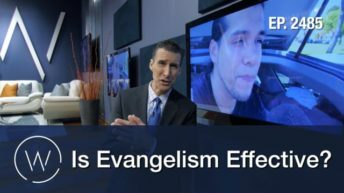 Segment 2 (09:01) – They continue to talk about how preachers nowadays aren’t rooted in the Word, but more-so in their performance. 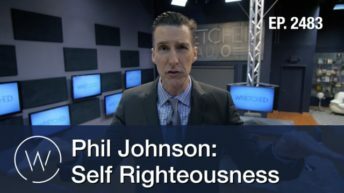 Segment 3 (18:37) – Phil and Todd use a letter from a backslider to explore the notion of “walking away from the faith” and hearing the voice of God.